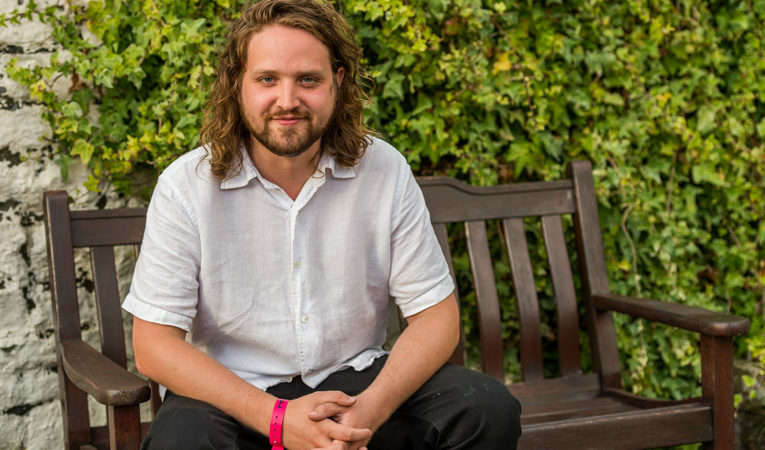 Will Varley has a history of talking to Northern Soul about cats. “Did you know that some cats are allergic to humans?” he reveals, and I immediately think back to last year’s Head for the Hills festival where a similar conversation took place. 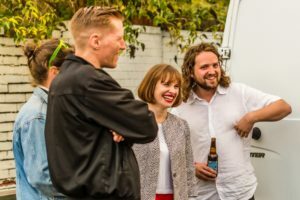 We first encountered the British folk singer, and co-founder of the arts collective Smugglers Records, at the Lancashire festival when we took Northern Soul Towers on tour to interview a slew of music-makers and shoot our annual film. 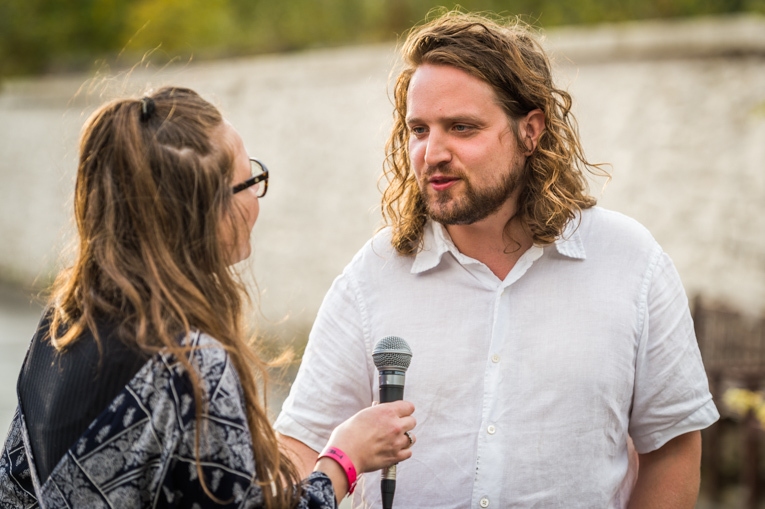 Forever awkward, this novice on-film interviewer was horribly nervous about chatting to Varley. Thankfully he was a delight – funny, open and keen to talk. But after the camera ceased rolling, things got a little weird – even by Northern Soul’s standards – and a conversation about frisky felines and superfecundation quickly ensued. The general premise? When a cat is in heat, males you’ve never seen before – and never see again – turn up in their droves and each have ‘their go’ with the female. Unlike humans, one litter of young can have multiple fathers. Northern Soul’s Editor recounted a story of a litter one of her cats had that comprised ginger, tabby and black and white kittens. Cue a lot of joking and silliness. But that’s just how Northern Soul – and Varley – rolls. So, cat chat aside, Varley kicked off 2018 with his biggest UK headline tour to date (no pressure, then). I wonder how that must feel – is he excited? How did he get started with performing and song writing? Until Head for the Hills, I’d not come across Varley – unusual, considering he’s toured with a few of my favourite artists – but as I stood watching his set (prior to our interview) I was struck by his brilliance as a musician and performer. It was one of those wonderful moments where the festival tent is hot with bodies, everyone’s got a pint in their hand and the crowd is fully invested in the music. He is also one of those rare artists who plays with the perfect mix of poignancy and humour. Is this deliberate? Or does he simply play what he feels? 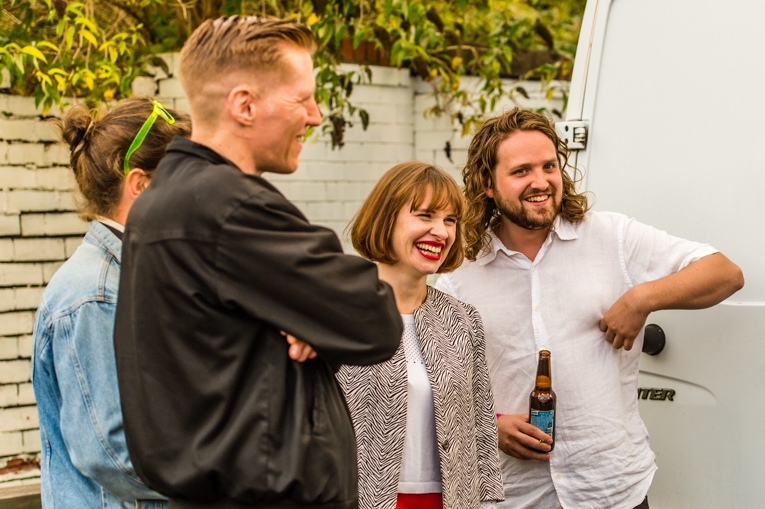 And how was touring with Skinny Lister? 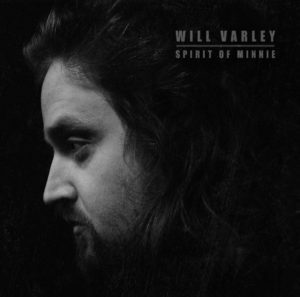 Varley is set to release a new record, Spirit of Minnie, to coincide with his first solo tour. “It’s my first band album so it’s a slight change of pace from my other records,” he says. “Ultimately, it’s just nine new songs. It’s probably my favourite record so far. With childhood ambitions realised, a new album and a successful tour under his belt, the first half of 2018 is busier than the Oxford Road bus route on a Monday morning. 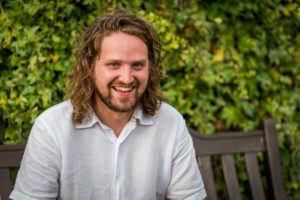 After his UK tour, Varley is heading to the US opening for Skinny Lister and then, after that, to Europe for a headline run in Germany, Holland, Switzerland and Italy. There’s festival season after that and plans are being made for the Autumn. As a fan of our fair region, is Varley planning on heading up North for any more festivals this year? “I do hope so,” he enthuses. 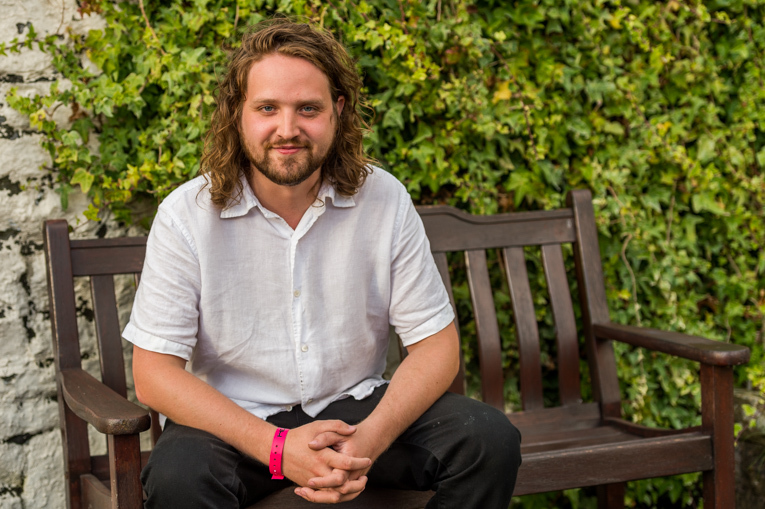 Will Varley is playing at Club Academy in Manchester on February 3, 2018. He is touring the UK until February 9, 2018. For more information click here. Spirit of Minnie is available to pre-order now.